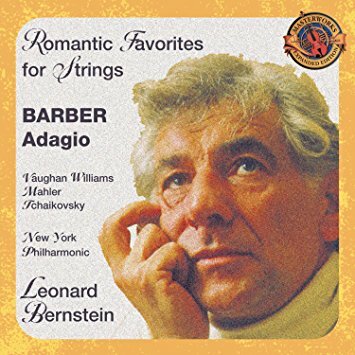 Samuel Barber’s Adagio for Strings premiered on this day in 1938. The first performance was conducted by Arturo Toscanini with the NBC Symphony Orchestra. The highly-emotive masterwork has been used in many TV shows and movies – including Oliver Stone’s Oscar-winning film Platoon – and was played at the announcement of Franklin D. Roosevelt’s death and the funerals of Albert Einstein and Princess Grace of Monaco.